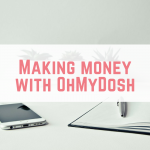 When it comes to making money online I love sharing websites where you can earn quite a significant amount of money. 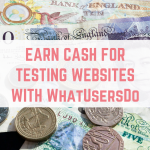 With 20Cogs the average payout is over £200, which isn't to be sniffed at! 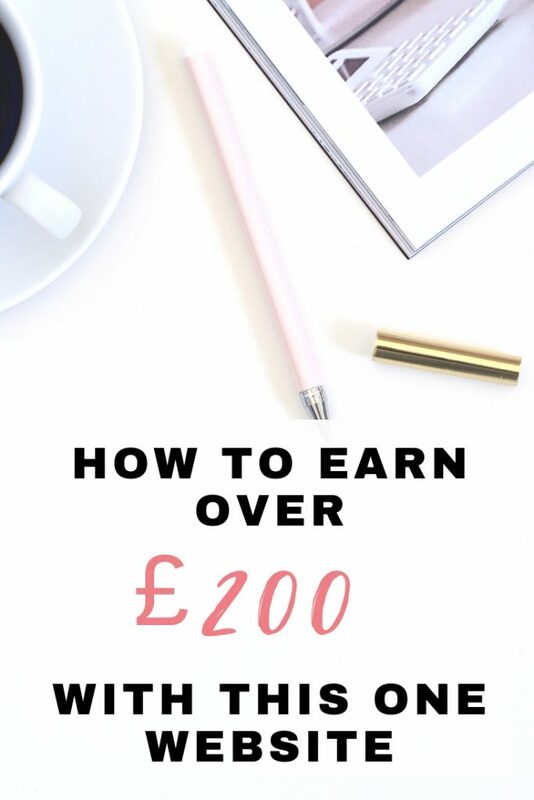 £200 is the same as working over 24 hours at minimum wage! 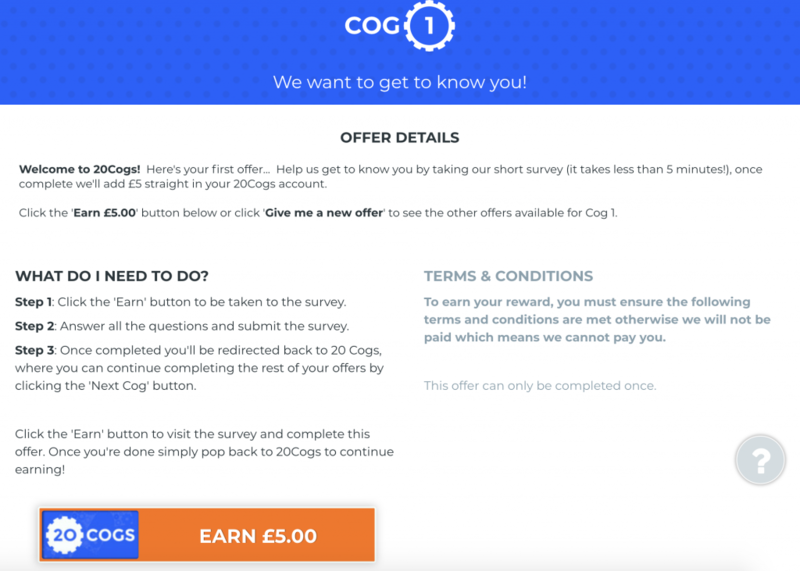 20Cogs is a website with a fantastic way to earn money on the side by completing super easy offers which can range from entering Competitions, signing up for Offers, testing online Games and completing Surveys. 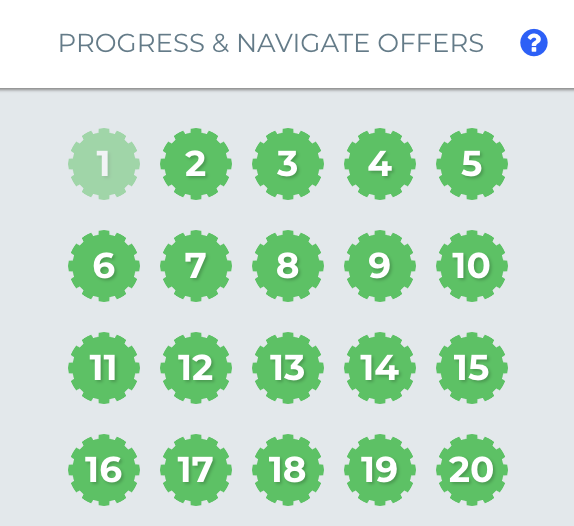 There are 20 offers (or COGS) to complete before you can cash out, hence the name 20Cogs. Once you sign up you will just see the first cog available to you. Carefully read through the information to see if you are eligible to complete the cog and then proceed. Completing this cog will earn you the amount shown in the cog. 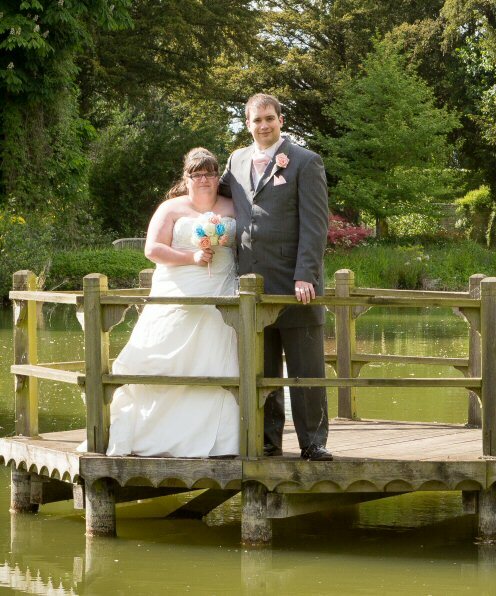 If you don't want to complete that offer then you can click to get an alternative offer. Once you’ve taken an offer your cog will then turn amber which means that it is pending. Once the advertiser approves it then your cog will turn green. 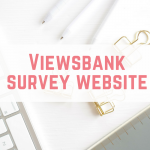 The process is normally quite quick but it can take up to 30 days to be confirmed. You then simply complete all 20 of your cogs and then your claim button will appear. If a cog doesn't turn green then you can reach out to 20Cogs support for their help. 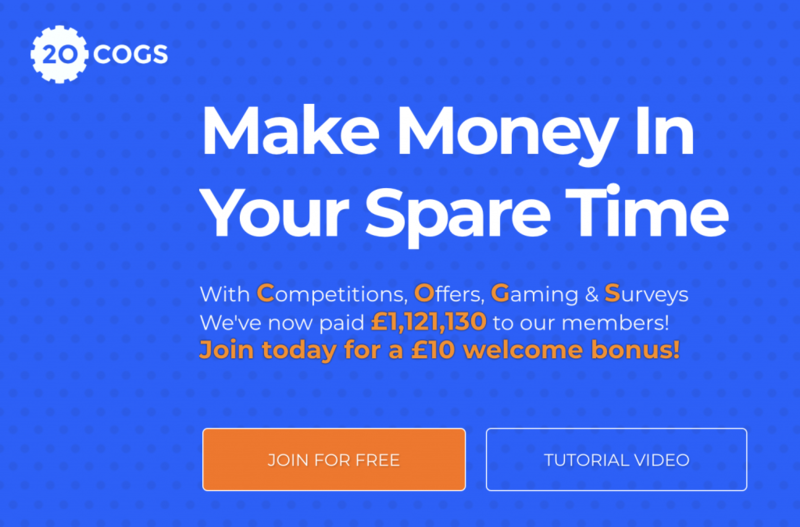 There are some great offers on 20Cogs at the moment, and these offers earn you a massive £91 with a £16.99 outlay – that's £74.01 profit! As you can see there are plenty of offers to choose from on 20Cogs, so there is something for everyone! If you are looking to boost your earnings on 20Cogs then you can earn extra from referring your friends and family members to 20Cogs. 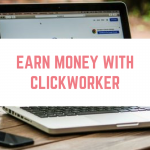 Simply sign up, get your referral link and share it with friends and family members who you know will love to earn some extra cash themselves. In fact, 20Cogs offer one of the most generous referral schemes I have seen. You will earn 5% of whatever your referrals make, forever. 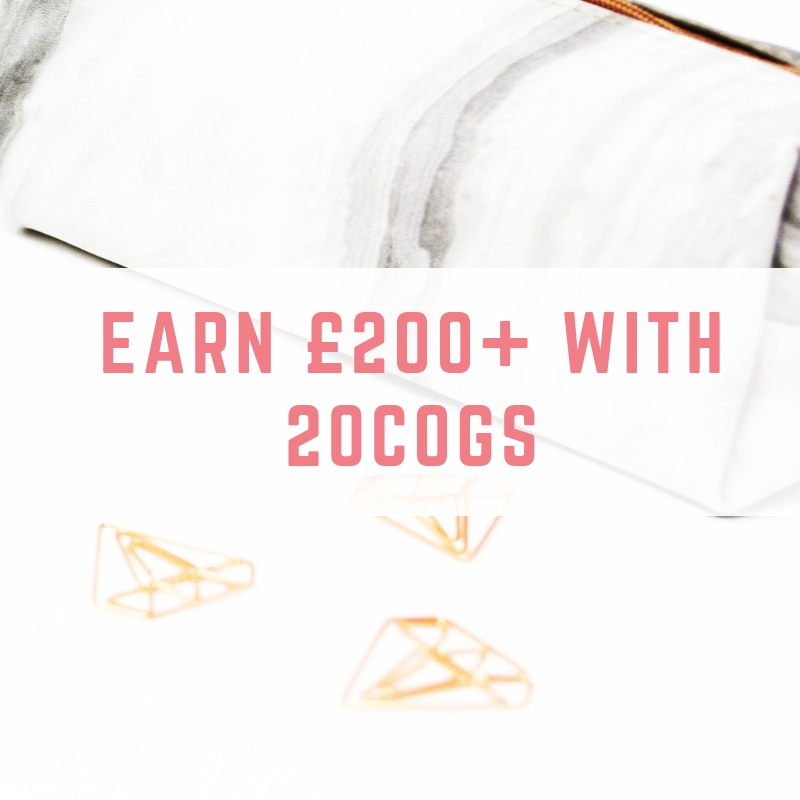 You will also get a £20 bonus when they complete 20 Cogs! 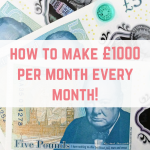 20Cogs have now paid out in excess of over £1,000,000 (that's one million) to their users, showing that they are legit and that 20Cogs is not a scam. 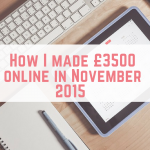 You can see my 20Cogs payment proof in my post from 2016 when I received my first payout from 20Cogs. 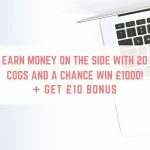 If you sign up to 20Cogs using my special link then you will get a £10 welcome bonus. This will be paid out once you have completed all 20Cogs and they are payable.